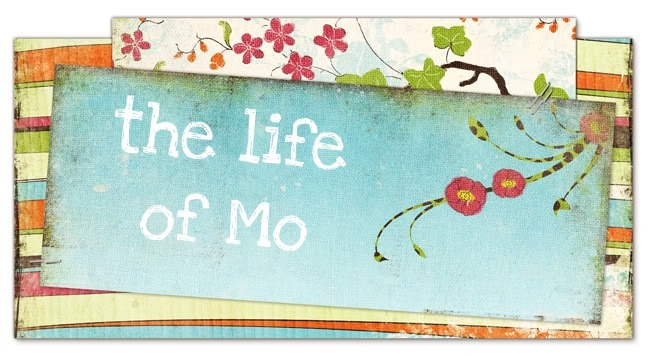 The Life of Mo: sprouts! no pic? :-) Glad they are growing well, so far! WE just got our garden planted this week. We hope it will do as well as yours. What fun! Our adventures in growing veggies begins!